It takes about 3,5 h to get there , so it is a long day. 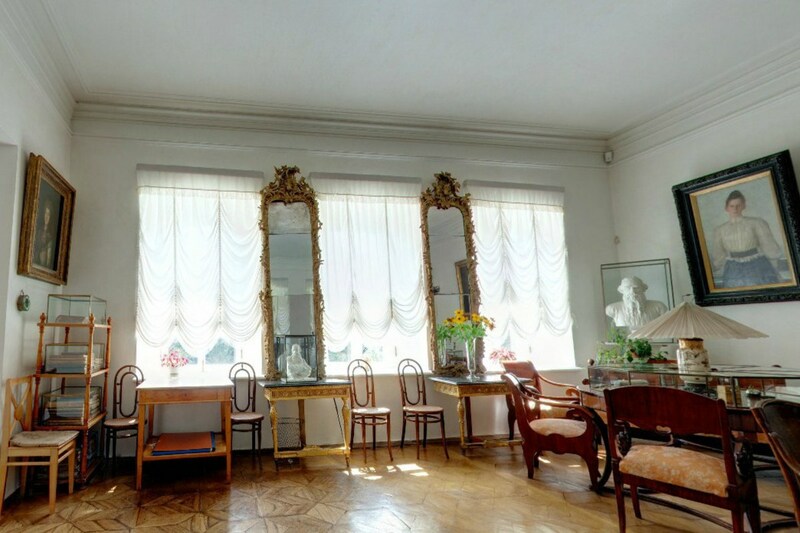 We will have a tour of the estate, visit Leo Tolstoy’s grave, have a walk around the territory have lunch and head back. Leo Tolstoy came from an old, famous, aristocratic family. Born on the 28th of August 1828 in the estate of Yasnaya Polyana, he was the 4th child in the family. His mother died when he was 2 years old. At the age of 15 years old Tolstoy entered Kazan University. However he didn’t stay there long because he «wanted to learn». «Any imposed studies were always difficult to him», one of his relatives later recalled. 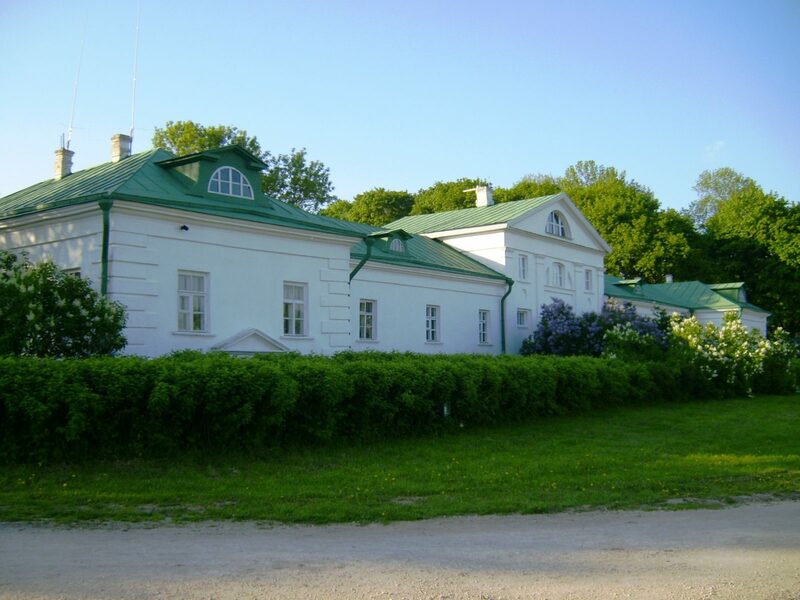 After leaving the University Tolstoy returns to Yasnaya Polyana intending to build new relationship with his peasants. Some time later, having traveled abroad paying a lot of attention to public education in Europe, Tolstoy would organize schools for peasant children. In a time obsessed with German methodology and discipline in school systems, Tolstoy introduces a new approach. He thinks of every student as a unique one. In his school children came and left when they wanted to, everyone seated where they chose. The main task of the teacher was to keep the students interested. Tolstoy adored music, played the piano and even was a co-composer of one waltz. Curiously, being a world renowned author Tolstoy didn’t really think of himself as a writer. He wrote when he wanted to write, when he had something to share. Writing wasn’t his «profession» in sense of earning the money. He didn’t even like to discuss literature, preferring conversations about moral, religion, social relationship and so on. Despite this he was friends with Nekrasov — editor of «Sovremennik» (the most famous literature magazine of those times), Turgenev, Sologub and others. Tolstoy’s most well-known creations are «War and Peace» and «Anna Karenina». However, Tolstoy himself gives more importance to his religious investigations and his theory of non-violent resistance. By the end of his life Tolstoy communicated with a lot of priests, learned old Greek and old Jewish languages (to learn about Christianity first hand). He started to do a lot of physical work, wore only the simplest of clothes and became a vegetarian. But Tolstoy criticized church officials, he was against mechanical and thoughtless following of its rules. Thus the Synod «isolated» Leo Tolstoy from the Church, which was a great scandal of that time. The writer wrote a reply to the Synod stating that indeed he doesn’t want to be the Orthodox Church member, but not because he doesn’t believe in God but because he wants to serve him truly. 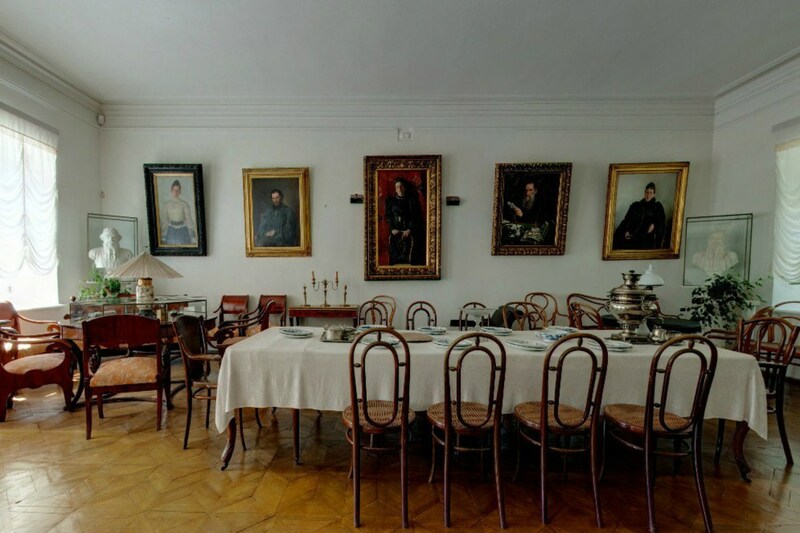 Tolstoy’s estate in Yasnaya Polyana is now a museum. The tour will take place if there is a group of people interested.